Those that work regularly with concrete understand the need for reliable drill bits, as concrete can be a tough material to work with where precision and strength are key. Here at SGS Engineering, we carry the best concrete drill bit available - ideal for drilling in brick, tile, ceramic, concrete, plaster, slate, and aerated concrete blocks. The Milwaukee drill bit for concrete and steel features a round shank and diamond ground percussion carbide tip with dual cutting edges for elite performance. It is a great tool, regardless of whether you are drilling ceramic, concrete, plaster, slate, brick or tile. This is one of the best available drill bits for concrete slabs, and you are sure to be impressed with the resilience and strength of this product. 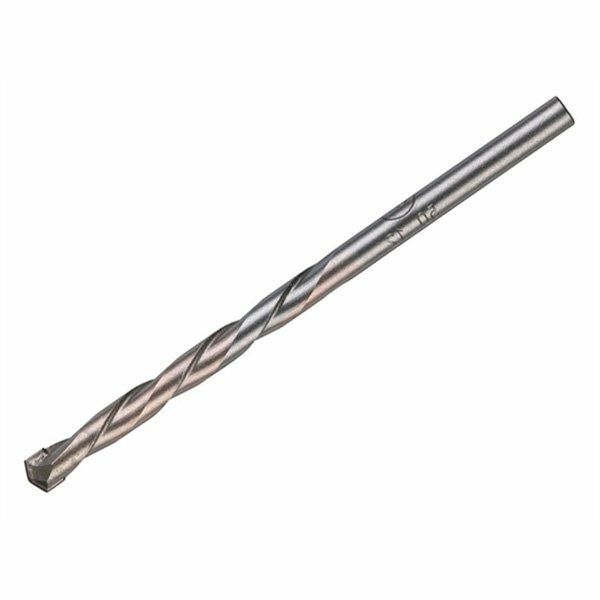 Here at SGS Engineering, we only stock the best, and we are confident that the reinforced concrete drill bit from Milwaukee is a great purchase for anyone that works with concrete. We stock both short and long concrete drill bits so that you can tackle all kinds of jobs. 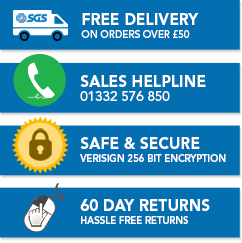 Take a look at our concrete drill bit range today and do not hesitate to get in touch with the team if you have any queries about these products.